Start Up India: A bubble going to burst? With young entrepreneurs re-writing the rules of the business game, an entrepreneurship revolution has swept India in recent years. In a much-publicized report in 2015, industry body NASSCOM put India among the first five largest start-up communities in the world with the number of startups crossing 4,200. With the buzz following the introduction of the ‘Start-Up, Stand Up India’ and ‘Make-in-India’ initiatives and the promises made by the government to ensure a start-up friendly environment, the entrepreneurial community has brimmed with anticipation and confidence. However, lurking behind this positive talk about the start-up boom is the discourse about an imminent doom. Are our new businesses overvalued by a mile too far? Are we staring at a repeat of the disastrous dot-com crash of the 2000s? Is the booming start-ups market in India a bubble that is about to burst? Well, the answer lies somewhere between yes and no! Overvalued startups focused on growth over revenue are a problem that stretches far beyond U.S. borders, and it’s an even bigger problem in India. 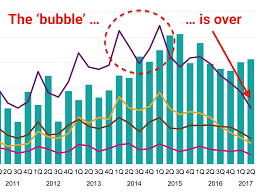 Granted, a tech bubble bursting in India isn’t going to send shock waves through the ecosystem worldwide, let alone the public markets in that country, as it would in the U.S. However, it will impact the pace of innovation and investor risk appetite in the short-term in India and other emerging markets (other than China, the behemoth outlier) who share similar market characteristics (like Brazil, Indonesia and Nigeria). The successes — or failures — from what works for the Indian consumer in their home market translates to the rest of the world significantly more so than following the successful models of companies like Alibaba, Tencent and others in China. Even if you don’t care about other emerging markets, experts agree India will soon be the most important economy in the world. 2015 was the golden age of India’s startups. Buoyed by Startup India, the government’s much-touted campaign to champion entrepreneurship, and India’s massive and young talent pool, 2015 saw venture investment surge to a record $9 billion and the number of startups being founded an increase by 87% when compared with the previous year. But now, the pace has slackened dramatically. India’s biggest-ever start-up boom, which peaked in 2015, slumped to historically low levels and bankrupted hundreds of companies by the end of 2016. Investment in Indian startups decreased in the first half of 2016 to $2.1 billion, a 40 percent decline from the same period in 2015 when startups raised $3.5 billion. 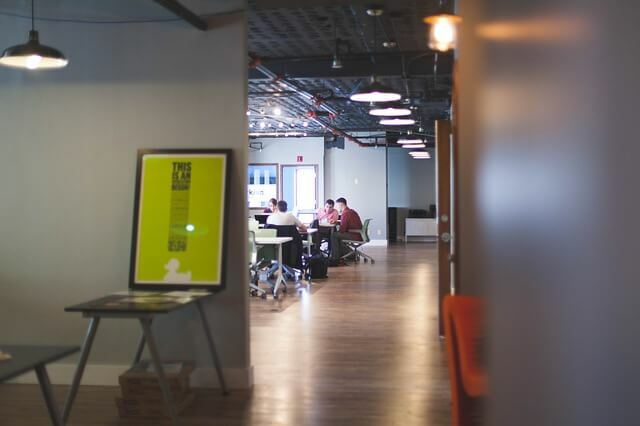 Anecdotally, it seems as though this retrenchment is not due to a reassessment of the startups in question but is part of a global reassessment of investor appetite for tech startups worldwide. It is likely that market leaders like Flipkart, Ola and others will get devalued markedly, but will continue to receive investor interest due to FOMO. This does not portend well for the rest of Indian startups that are not No. 1 or No. 2 in their market segment. In addition, for some companies, it may be too early to dive into a fledgeling market that lacks a needed expansion of the middle class. While e-commerce retailers and marketplaces can leverage technology to achieve low capital costs up and down the value chain, this is less true for food or grocery delivery companies that have to contend with India’s poor infrastructure. Much of India’s future success depends on whether the government can leverage its demographic potential by training its workforce and providing adequate infrastructure for businesses. This challenge is compounded by where the growth in mobile consumers is occurring. According to The Economist, India will see more people come online in the next 15 years than any other country, with the majority of that growth coming from rural, not urban areas. These new mobile consumers will generally be poorer and lack the purchasing power needed to support a booming tech sector. While India’s internet and smartphone penetration is growing incredibly fast, this does not directly translate either into users having the ability to buy voraciously like their Chinese counterparts or new companies able to deliver goods in a timely fashion to rural communities. 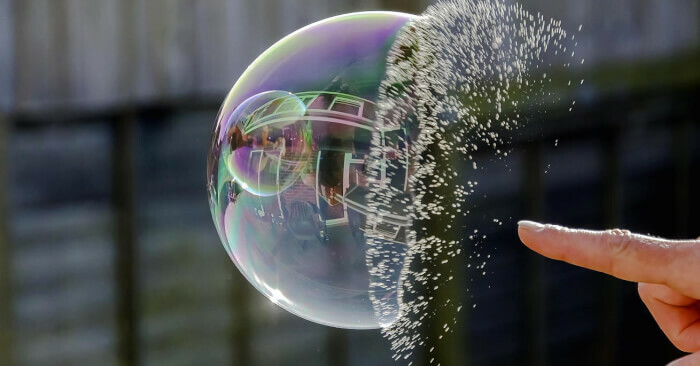 Coming back to the moot question on whether we are looking at a bubble burst in context of the Indian startup space, yes it is time to be cautious if you are an investor. 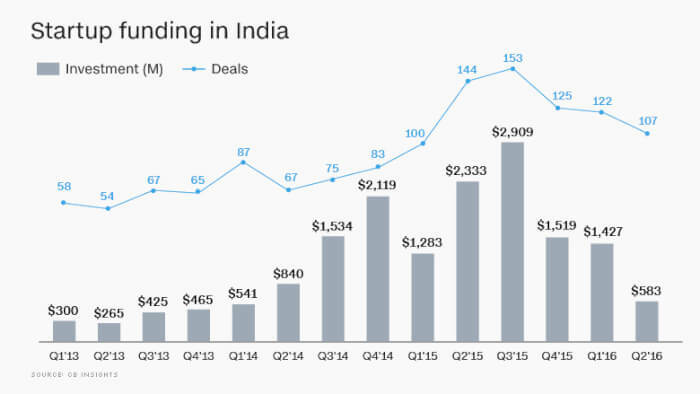 However, much more is looking positive for the startup space in India than naysayers say. The startup revolution has been credited to an ecosystem which is conducive and rewards innovative ideas. 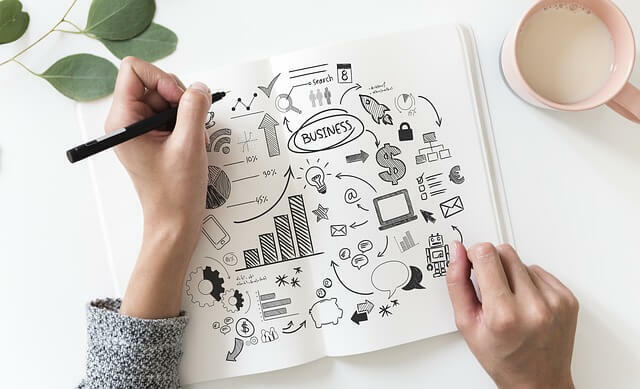 The still unsaturated nature of the Indian economy with plenty of scope of business manoeuvring and a supportive government policy will ensure that the explosion of entrepreneurial energy will continue. Yes, some unviable businesses will fall by the wayside as the market corrects itself, but many others will ride the rough tide successfully.